Debilitating Madness: Call to Madness and Obelisk charm effects increase the target's damage taken by 25% and last 1s longer. 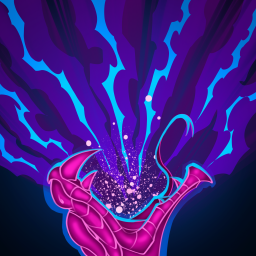 Hemolytic Poison: Reduces the Cooldown and damage of Lash Out by 20%, but increases poison duration by 5s and allows it to stack 3 times. Tempered Anger: Mystic Loses appeasement 50% slower and takes no appeasement damage when at 0 appeasement. Empowering Blasphemy: Obelisk Shield absorption increased by 100%, Hero Stat boost increased to 100%, and Polymorph duration increased by 1s. 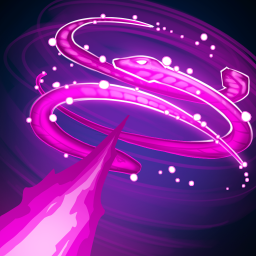 Snakes On A Plane: Obelisk spawns a snake every 5s that flies into an enemy dealing 500% Defense Power as magical Earth damage. Stunning Sands: Snaking Sands stuns enemies 25% faster, but sandstorm duration is reduced by 1s. 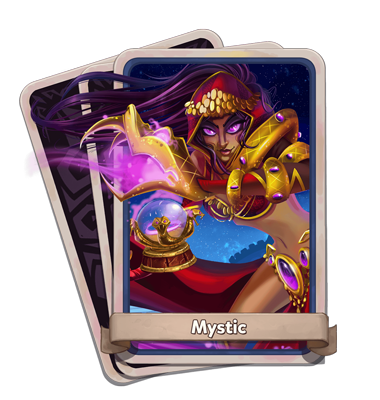 Sandstorm Warrior: The Snaking Sands sandstorm increases Hero Damage and Ability Power by 15% and reduces Hero damage taken by 15%. 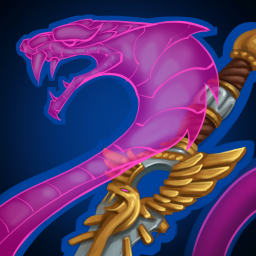 Serpent Gods Protection: Defenses near the Obelisk take 10% reduced damage. 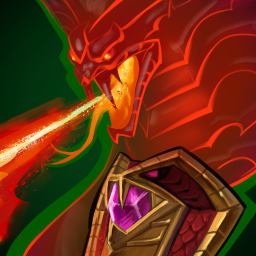 Serpents Fury: Primary and Secondary attack random critical hits reduce the cooldown of all abilities by 0.25s. This can only occur once per second. 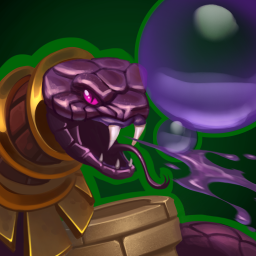 Serpents Kiss: Secondary Attacks inflict poison on enemies, dealing 10% of Hero Health as damage per second for 10 seconds. 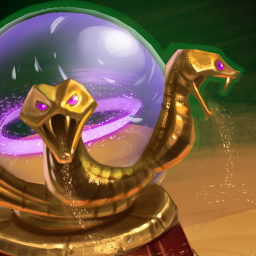 Slow Death: Sand Viper deals 10% less initial damage, but has 22% increased maximum damage. Warning: Incompatible with Split Viper. Split Vipers: Sand Viper may target up to 3 enemies, but no longer ramps up damage. Warning: Incompatible with Slow Death. 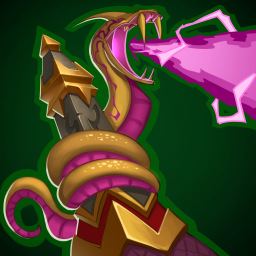 MORE SNAKES The Mystic can now place X Serpents Coil towers. EXPLOSIVE LASH OUT If an enemy poisoned by Lash Out is killed, it detonates dealing X Damage and applying poison in a small area around the enemy. 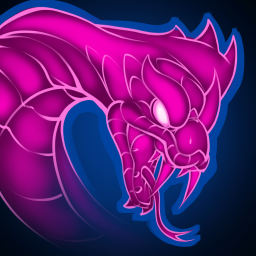 Viper Poison The Mystic's Sand Viper poisons enemies dealing x poison damage over x seconds.